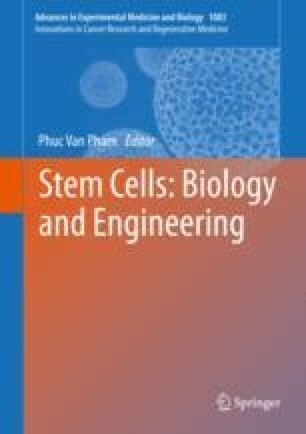 Stem cells have the ability to perpetuate themselves through self-renewal and generate mature cells of a particular tissue through differentiation. Mesenchymal stem cells (MSCs) play an important role in tissue homeostasis – supporting tissue regeneration. MSCs are rare pluripotent cells supporting hematopoietic and mesenchymal cell lineages. MSCs have a great therapeutic potential in cancer therapy, as well as stem cell exosome and/or microvesicle-mediated tissue regeneration. In this review, the use of hMSCs in stem cell-mediated cancer therapy is discussed.